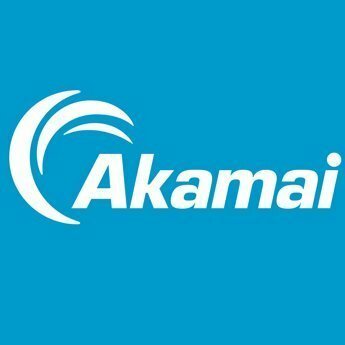 Work for Akamai Media Analytics? Learning about Akamai Media Analytics? "Nice tool for online video performance"
It's a nice SaaS tool to measure your online media experiences. It's native to other Akamai tools. It's not very effective if you use your own content distribution network. We used this tool to measure rebuffer ratio, bit rate and other experience KPı of our customers. * We monitor all Akamai Media Analytics reviews to prevent fraudulent reviews and keep review quality high. We do not post reviews by company employees or direct competitors. Validated reviews require the user to submit a screenshot of the product containing their user ID, in order to verify a user is an actual user of the product. Hi there! 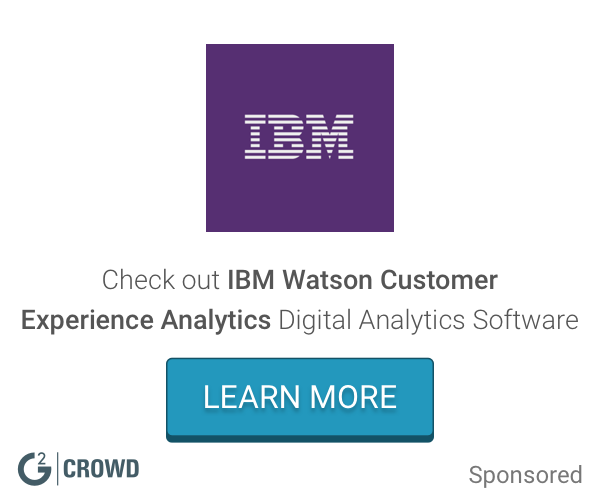 Are you looking to implement a solution like Akamai Media Analytics?